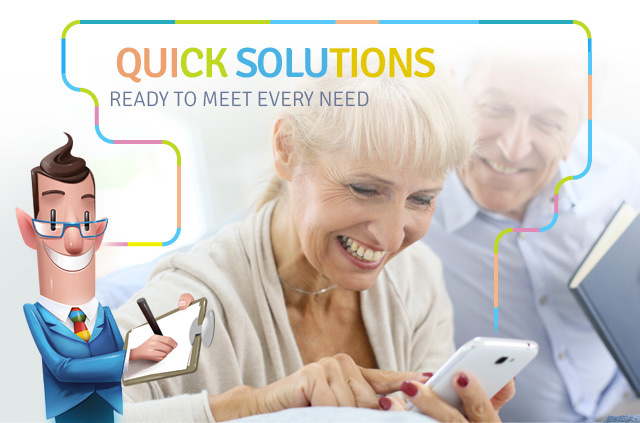 Skillo the immediate answer to your digital problems! 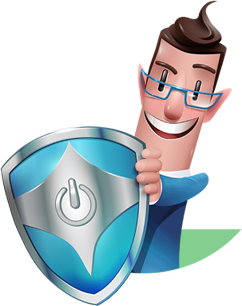 Skillo is a technical support service that assists you with the configuration of your digital devices and any problem you may have in using them. Throughout your service subscription period, our technicians and our IT expertise are at your disposal to provide you with all the digital help you may need, for example, on your PC or your smart phone. Skillo is the genius of advisory service, ready to meet any need you may have in terms of configuration, support, training. 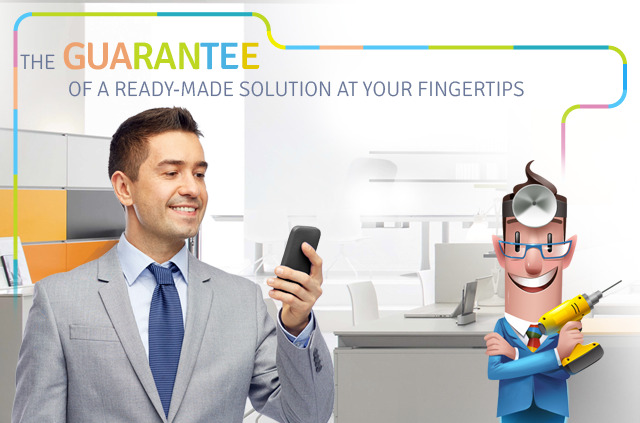 Moreover, it is an untiring innovator: with a click it helps you migrate the contents of your old Smartphone to the new one you just bought, so that you can use it immediately without any worries. Your device is not working right? All you have to do is call Skillo and trust our expertise. 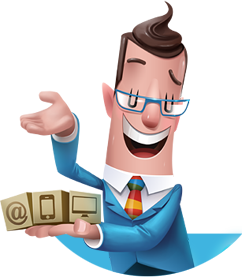 Comfortably from your home, you may request the intervention of a technician who will fix any problem remotely. 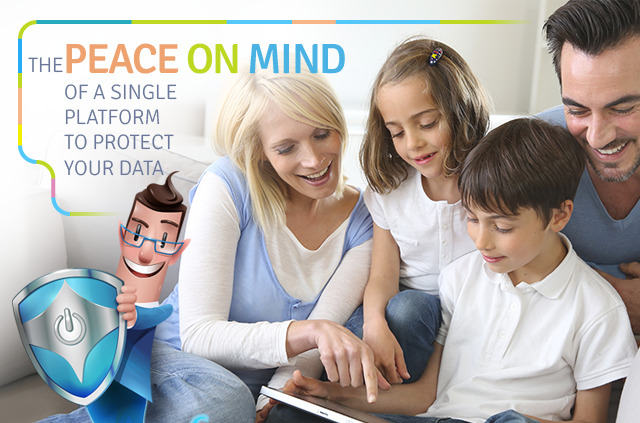 Keep your data safe, protect your privacy and control your navigation in the Internet. 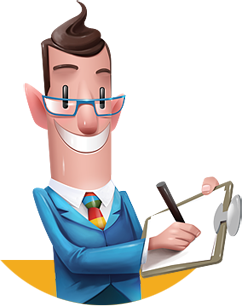 Surf smoothly with the security services of your personal assistant, your genius, Skillo. He can be trusted, he is an expert in Kaspersky technology. Are you already a customer of Skillo? 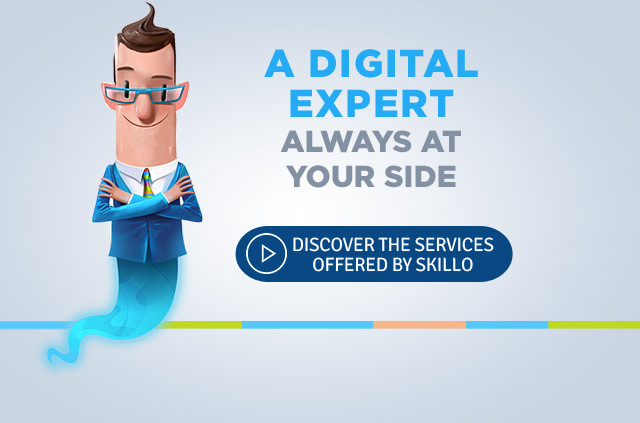 Skillo - A digital expert at your side.